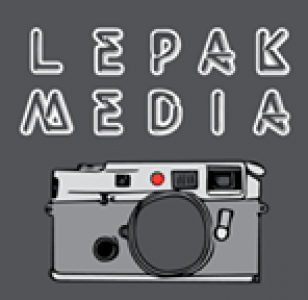 Lepak Media will held a 3 month internship program for aspiring photographers and videographers. Each Lepak Media internship takes place over a 3-month period. During this period, a team of 10 photographers and videographers (5 photographers and 5 videographers) will produce 1 major project at the end of their internship whistle creating a little project in between. The program will require for the interns to work in groups, they will separated into photography and Videography group. They will all work in team to help each other to achieve the same goal which is to complete their major projects. They will also be collectively working to help each other build their portfolios for themselves. The interns will not be alone, people in Lepak Media will help guide and crite the students work for them to improve and pushed to best of their abilities. Not only will they submit a hard copy but also a digital copy, for it to be viewed on a computer as well. The internships will be instructed and run by the Editor in Chief, who will attend the office two days a week. Interns must attend the office once a week for a workshop focusing on the topic of the week, and to touch base and ask for any assistance.